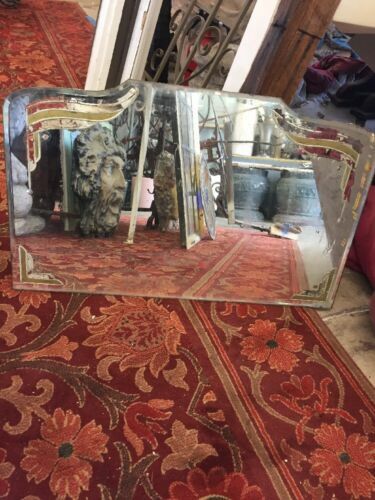 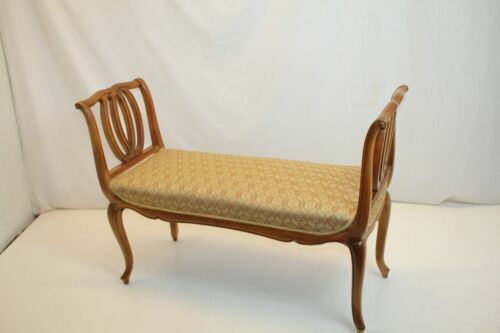 Buy: $1155.0 Art Nouveau Classic Window Hall Bedroom Vanity Bench with Exceptional Details! 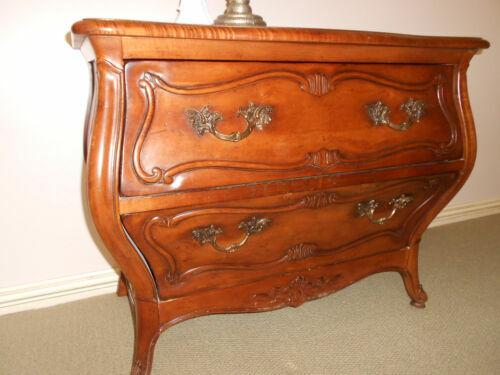 Buy: $549.99 Antique Birdseye Maple Vanity Table with Mirror Early 20th Century JM Blocker. 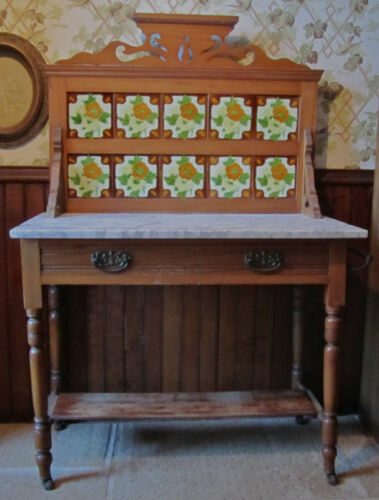 $795.0 Antique 1800s Marble Top Maple Washstand w/3-D Majolica Tiled Back Must See! 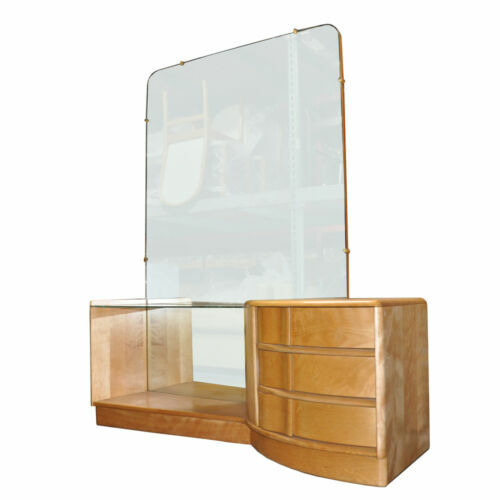 Buy: $1026.86 Silkroad Exclusive Transitional Cream Marfil Marble Bathroom Vanity Sink, 42 in.